For the past couple of years, Spotify has showed its dominance over the music streaming market. Music streaming has become a way of life for music lovers who don’t want to pay to own each and every song that has ever existed and instead offers a monthly fee for unlimited music streaming. This is my thoughts on Spotify vs Tidal. Tidal is a newly rebooted music streaming service by the one and only Jay-Z, which takes aim at audiophiles who enjoy high fidelity music and “exclusive” content. The only reason I say “exclusive” is because it’s on the internet, and everyone knows that once it’s on the internet, everyone has access to it. The real “exclusive” features are the pre-sale concert tickets and the like. Jay-Z has teamed up with several musicians such as his wife, Beyonce, Kanye West, Rhianna, and several more to promote and publish exclusive content for the service. I’ve had a Spotify subscription for about a year now, and it’s been a great experience. 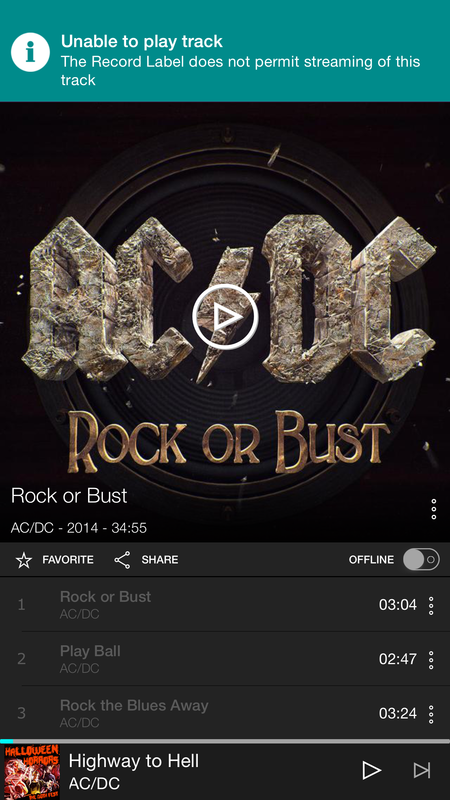 Unlike Tidal, Spotify offers free music streaming from a computer. If you want to stream from a mobile device or listen on the go, you’ll have to upgrade to the paid subscription, which is normally $10/month. Spotify often offers specials and discounts to attract new customers such as the $0.99/month for 3-months as well as the $4.99 subscription for 1-year if you register with an .edu email address. As far as music availability goes, the music libraries on Tidal and Spotify we’re almost identical. The new Taylor Swift album isn’t available on either, and neither are any of the tracks that are “prohibited for streaming” by their record labels. As someone who’s currently paying $5/month for Spotify, I’m perfectly happy with the service. Even at $10/month, I’d still be okay with paying for the service. At $20/month, that’s where I would unsubscribe and find an alternative or listen to ad-supported radio services like Pandora. Personally, I don’t think that Tidal has enough features to warrant $20 per month from subscribers, but I think it is a good alternative to Spotify if you’re thinking about the $10 subscription plan. I think if more artists jump on the Tidal train, I think it could definitely pave the way for the future of streaming, but until then, I’ll be sticking with Spotify. 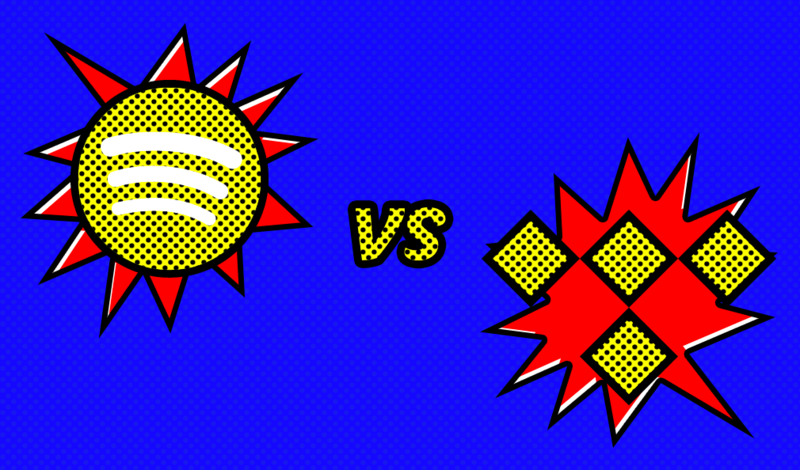 What’s your take on Spotify vs Tidal? Looking forward to chatting in the comments below!